Pressure washing of decks with steam! 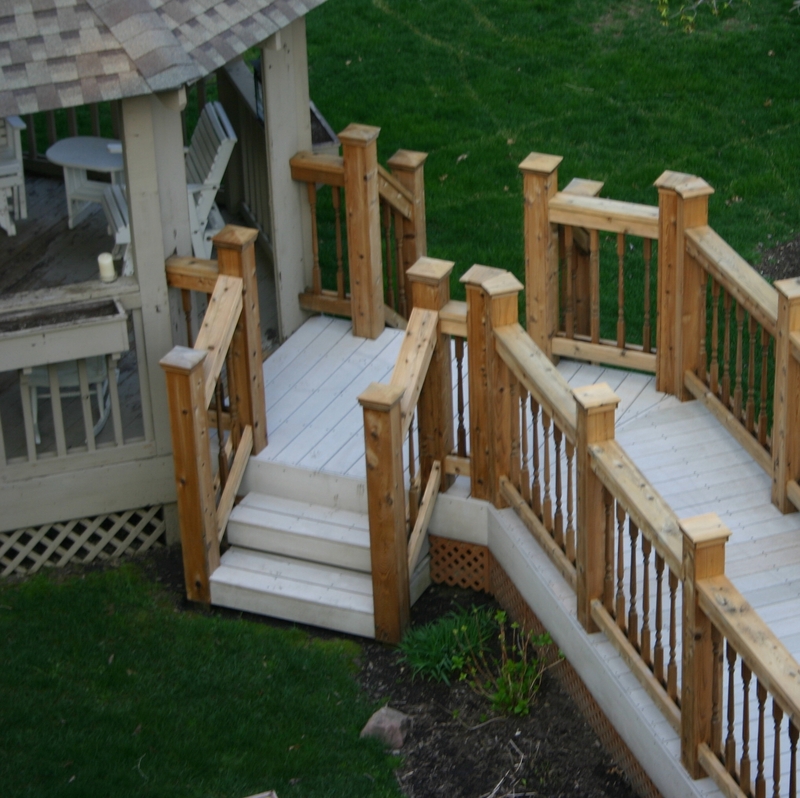 Wooden Decking Composite Decking with cedar hand rails. 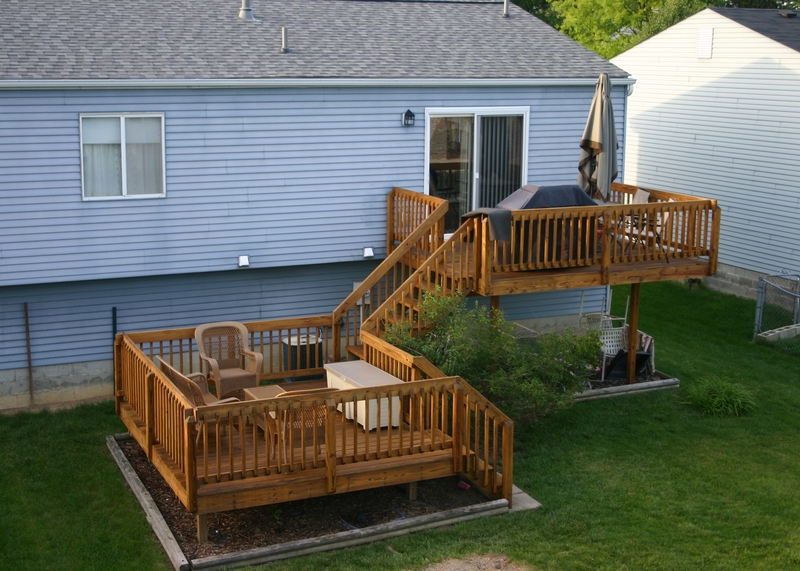 Decks on condo's or apartments with fencing!